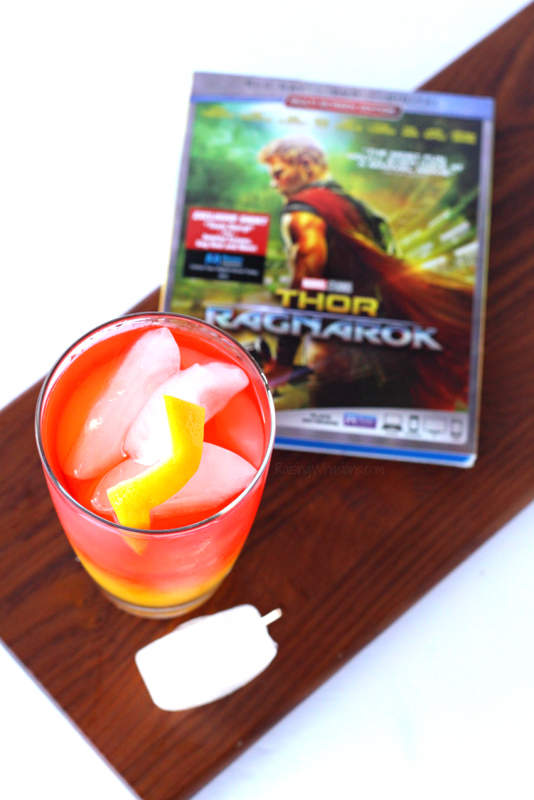 Bring home the fun of Thor: Ragnarok on Blu-Ray with these 5 Thor Party Drink Ideas for kids – perfect for a kid birthday party, family movie night and more. This post is sponsored by Marvel Studios. All super hero opinions are my own. May contain commissioned links. Thor hammer in one hand and Captain America shield in the other, I love how much my kids are inspired by today’s Marvel super heroes. 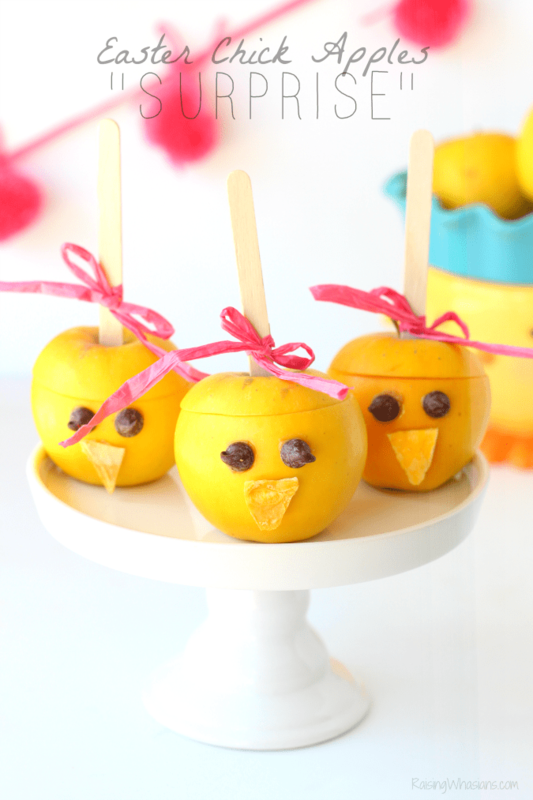 With Thor: Ragnarok now available to own starting today, I thought it was prime time to round up the kids for these epic Thor inspired party punch ideas for your next party. 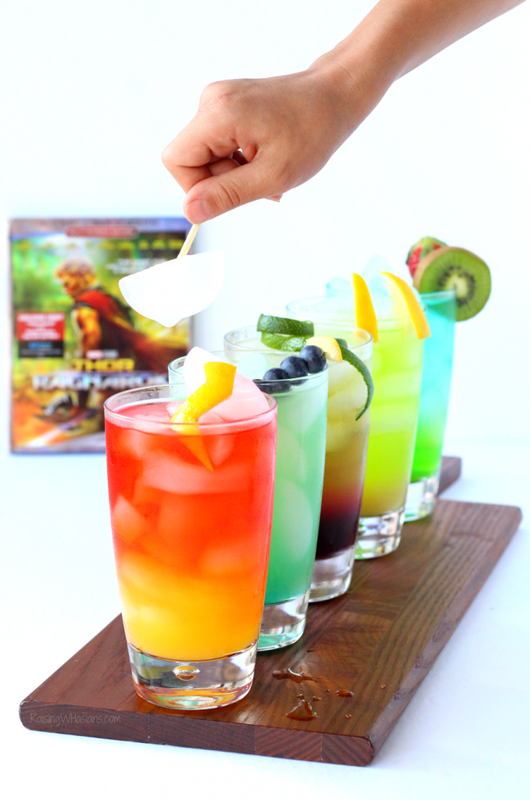 Grab 5 Thor Party Drink Ideas for Kids and BYOM (bring your own Mjolnir) for these colorful and fun layered drinks inspired by your favorite Thor: Ragnarok heroes and villains! Action, humor, drama and all of the Marvel fun – Thor: Ragnarok is finally available to own on 4K Ultra HD™, Blu-ray™, DVD and On-Demand starting today, March. 6. 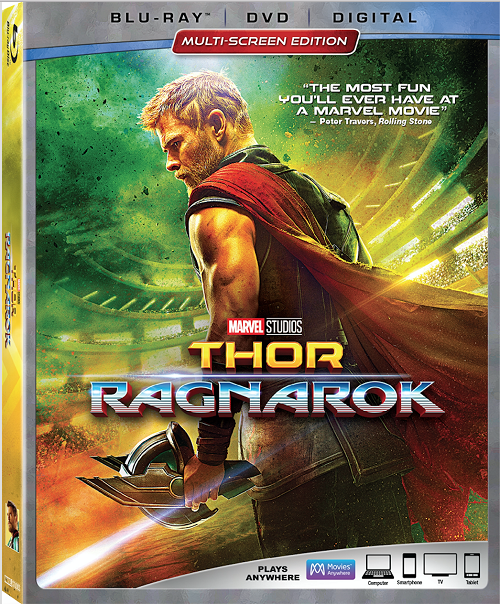 Featuring never-before-seen bonus features, featurettes and more, this third sequel in the Thor movie series has been highly praised as one of the best Marvel super hero movies of all time. Check out my Thor Ragnarok Movie Review for more details on the story, visuals and that PG-13 rating. And see what’s included with your Thor: Ragnarok home release. Exclusive never-before-seen Featurettes and Documentaries including “Marvel Studios: The First Ten Years – The Evolution of Heroes,” “Getting in Touch with Your Inner Thor,” ” Unstoppable Women: Hela & Valkyrie,” “Finding Korg,” “Sakaar: On the Edge of the Known and Unknown,” and more. Gag Reel – easily my favorite thing about Marvel films. The gag reels are always hilarious! Exclusive Short: Team Darryl – With Thor gone, Darryl runs an ad for a new roommate. Fresh off being unseated as the ruler of Sakaar, the Grandmaster moves in. Hilarious antics ensue. Fill cup with ice (don’t skimp!). Layer Tampico Citrus Punch on the bottom. Very slowly pour G2 Fruit Punch over top, directly onto an ice cube. Garnish with a Mjolnir (freeze white Gatorade in an ice cube tray with an added a wooden skewer) and a lightning bolt lemon zest! Fill cup with ice (no skimping!). 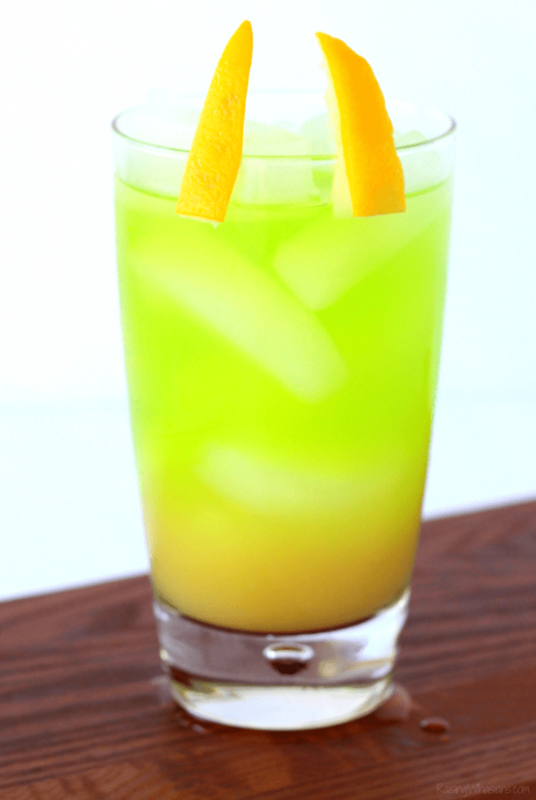 Layer with Green Apple Gatorade on the bottom (perfect Hulk color, am I right?). Very slowly pour Mixed Berry Powerade Zero on top, directly over an ice cube. Garnish with a wedge of kiwi and a strawberry (because we don’t want to forget that crazy red plume of feathers Hulk had on his gladiator helmet in Thor Ragnarok). Layer with Gatorade Fierce Blue Cherry on the bottom. Slowly pour light lemonade on top, directly over an ice cube. Garnish with a toothpick skewer of blueberries and a slice of lemon (for that awesome Valkyrie sword). Fill cup to the brim with ice. Layer full strength pineapple juice on the bottom. Slowly pour Hawaiian Punch Green Berry Rush on top of an ice cube inside of the cup. Garnish with two lemon zest spikes to represent Loki’s golden horn helmet. Pretty sweet, right? Fill cup full with ice. Layer grape juice on the bottom of the cup. Slowly pour Hawaiian Punch Green Berry Rush over the top of an ice cube in the cup. 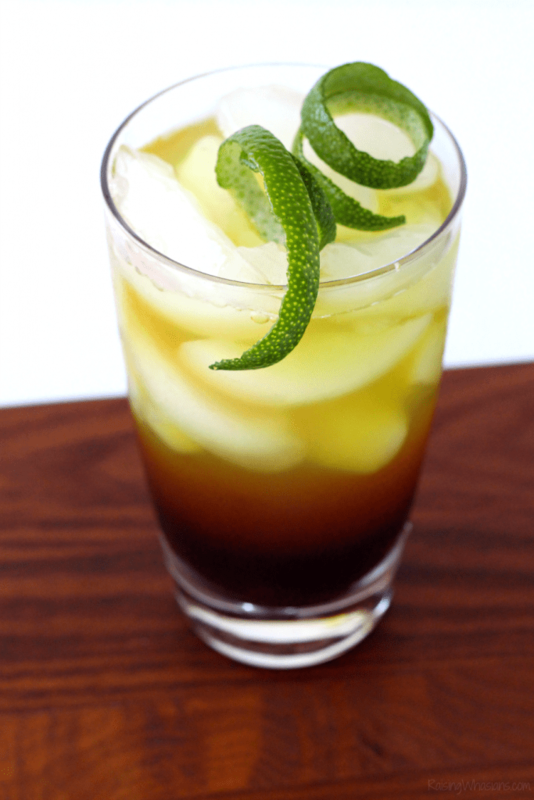 Garnish with lime zest…because her spiky headdress was wicked awesome. Cheers! Bring home the fun of Thor: Ragnarok, now available on Blu-Ray! 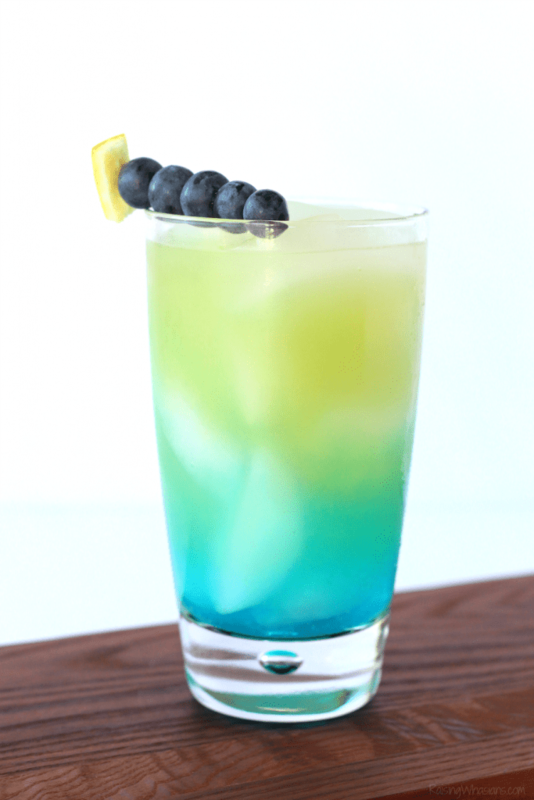 Make these 5 Kid-Friendly Thor Party Drink Ideas – perfect for your next Thor birthday party, movie night or just a delicious touch of Marvel super hero fun! Will your be bringing home Thor: Ragnarok on Blu-Ray? 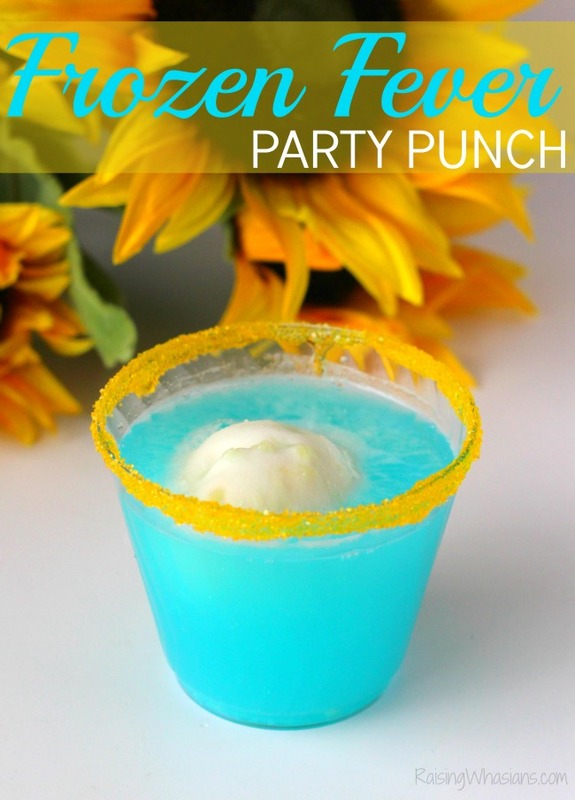 Which of these Kid-Friendly Thor Party Drink Ideas would you try first? Be sure to follow Raising Whasians via Facebook, Twitter, Google, Instagram, Pinterest and YouTube for family movie updates, kid-friendly recipes, crafts and more. This is a great movie. 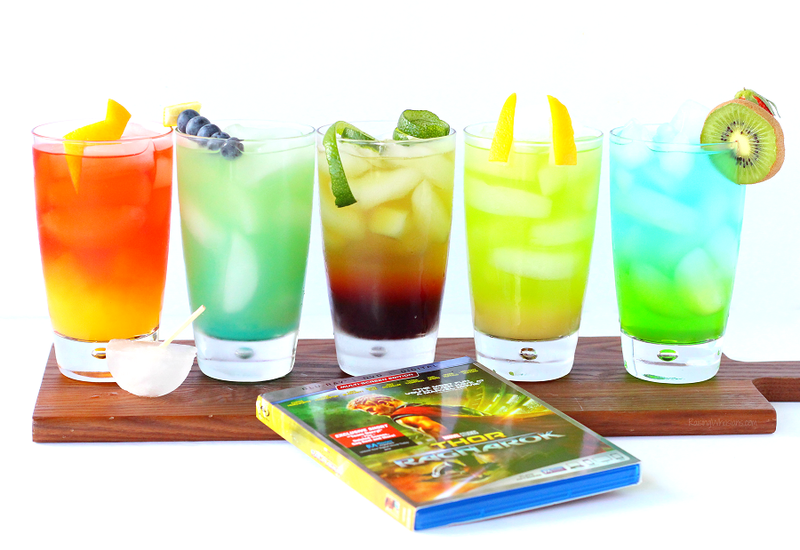 All these drinks sound great and perfect to serve while watching this movie. 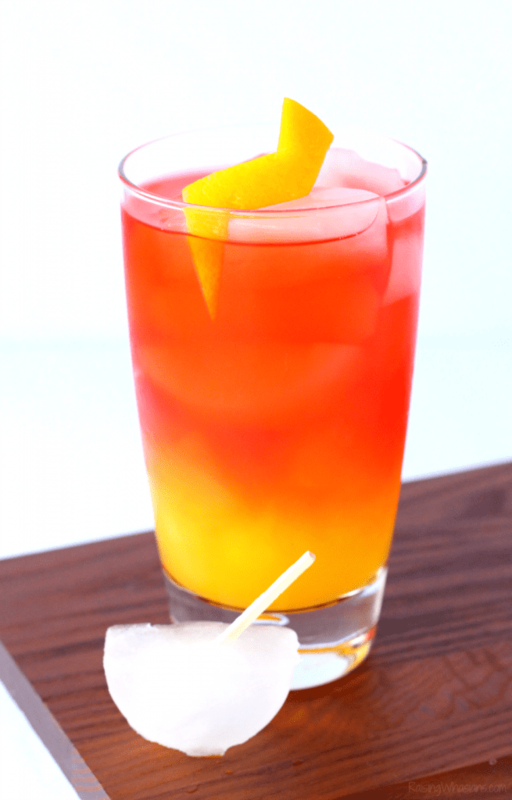 I love the look and the ingredients of these punch drinks. Yum! I know kids would love them to. Thank you! These look like they’d be fun to make and I need to watch this movie ASAP! 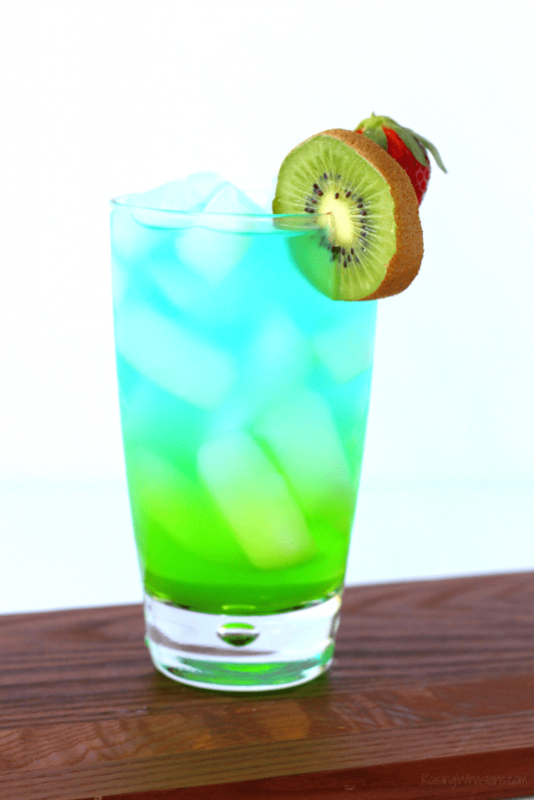 These drink ideas are fantastic! I love how colorful they all are! These drinks are so pretty! And the flavors sound absolutely delicious as well! I can’t wait to try them all. 🙂 Thank you so much for sharing!